German Shepherd, Jack Russell and Czechoslovakian Wolfdog breeding recognized by Enci. Since the 1980s German Shepherd has always been present. In 1986 our father and his friend Marcello Ceola decided to start breeding this wonderful dog. The first specimens came from Germany and were long-haired. By that time it was considered a flaw but, as they say, imperfection is always fascinating. Over the years we have been breeding a lot of beauty and work champions and we got a lot of satisfaction. Since they are puppies, our dogs already demonstrate excellent behaviour traits: fast learning abilities, reliability and affective bonds towards all family members. These specimens shows the characteristics of guard dogs and shepherd dogs: be careful, they defend their territory, vigilant towards strangers, sweet with friends and members of the herd. These are the traits we want to mantain through a careful selection of the breed. In our opinion, the German Shepherd is the most representive dog breed: medium size, hair color and type, the harmonious silhouette gives it an elegant but at the same time powerful appearance. For some years we have also joined the German Shepherd even the smallest and most visceral Jack Russell Terrier. We admit it .. we are madly in love but also how do you do not remain fascinated ..? Those eagles turned forward, those cute eyes and that cheerful and extrovert character .. In 2007 came Peperita Patty (the name had to tell us something about the character of this breed :)) and since then we have not stopped. We’ve always had an enthusiastic response from our customers who appreciated the sprinty but at the same time not too “pushed” of our home-grown and growing specimens. This allows them to familiarize themselves with all the noises for us everyday and normal. It is a dog suitable for everyone, who lives in the home, who in the apartment … who is alone and who has a family with children. We only relieve subjects with smooth hair. In 2013 we have come back … but how do you do not fall in love with the Dog of Czechoslovakia? Our first specimen was Chanel that we accompanied at half-time exhibitions. Then came Spoocik I lupi del Montale and last, but not least, the “Cyclone” Arimminum Cairo. Gorgeous dog with a wonderful character. He’s always around Europe and he’s got trophies and awards. If you are lucky enough to meet him you will love it too. We assure you! 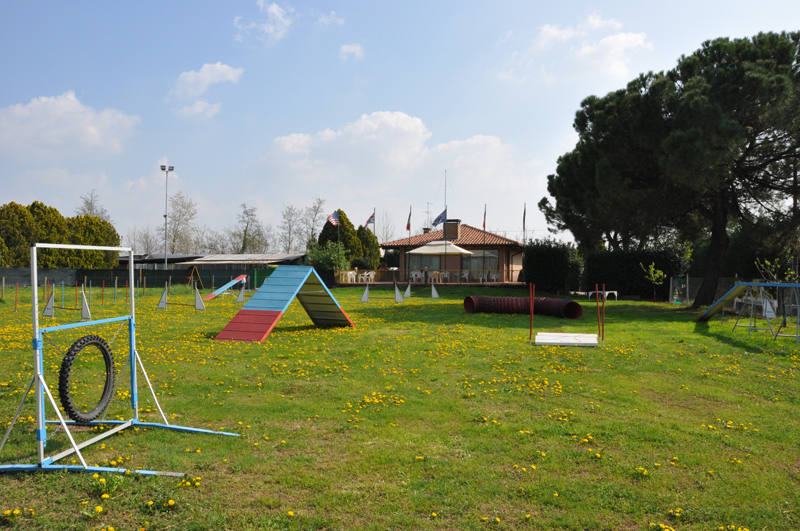 Thanks to Marilena’s commitment, our breeding has been awarded the ENCI and FCI “Casa Falco Guardiani” charter. This recognition has rewarded us for all the efforts made in these years. We will always try to carry it with the utmost professionalism and competence.